You’re in for a treat! Cash-lovers of the world, rejoice! I found another one. And this one’s nice. Casey Peeler’s Full Circle series chronicles Cash and Charley. It was the first of her writing that discovered. So because I love you all I stalked her and convinced her to let me show you guys. Casey is a gal that loves boots as much as we do. 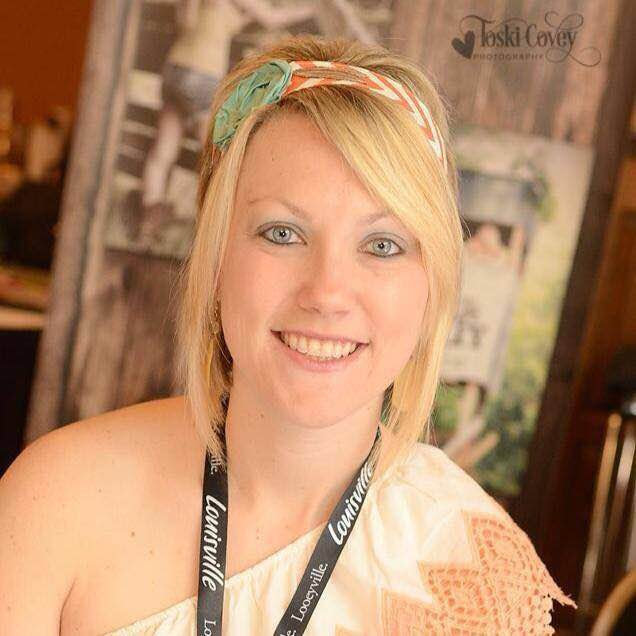 Growing up Casey wasn’t an avid reader or writer, but after reading Their Eyes Were Watching God by Zora Neal Hurston during her senior year of high school, and multiple Nicholas Sparks’ novels, she found a hidden love and appreciation for reading. That love ignited the passion for writing several years later, and her writing style combines real life scenarios with morals and values teenagers need in their daily lives. While she writes for the younger genre, anyone 13 to 100 can appreciate her writing style. I feel like her latest release pretty much describes our photoshoots, so y’all will probably love. 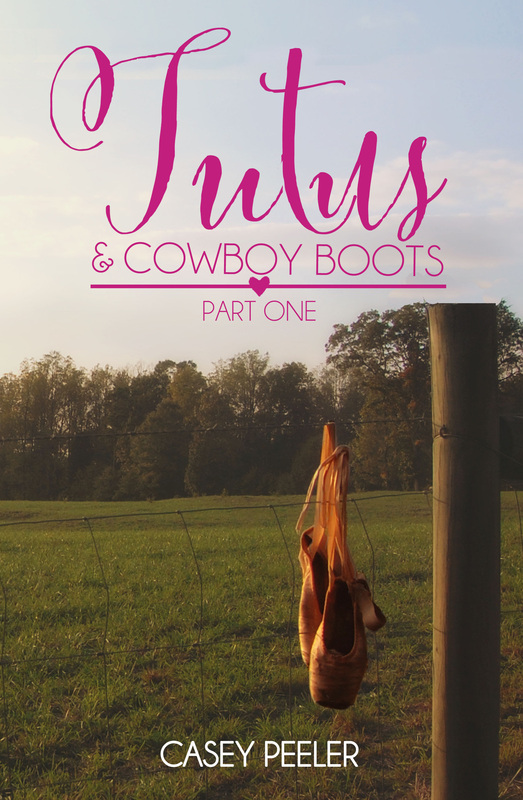 Check out Tutus & Cowboy Boots and let Casey know what you think. Tell her you’re part of the Posse! Cadence Lewis has been dancing since she could walk. Living in New York with her parents she has the chance to go to the best dance school in the country, but when her father does the unthinkable she’s forced to leave her dreams behind and move to a small southern town with her mom. Cadence is having a hard time adjusting to her new life when she meets Jade Carpenter. Jade starts to show Cadence that small-town life isn’t so bad, but when Cadence has a chance to go back to New York she is on the next flight and will do anything to get her old life back. 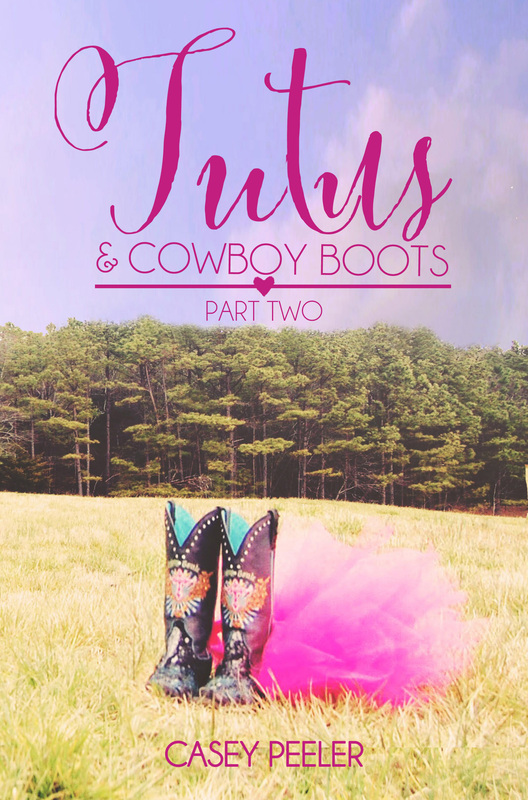 Download Part One of Tutus and Cowgirl Boots for FREE!